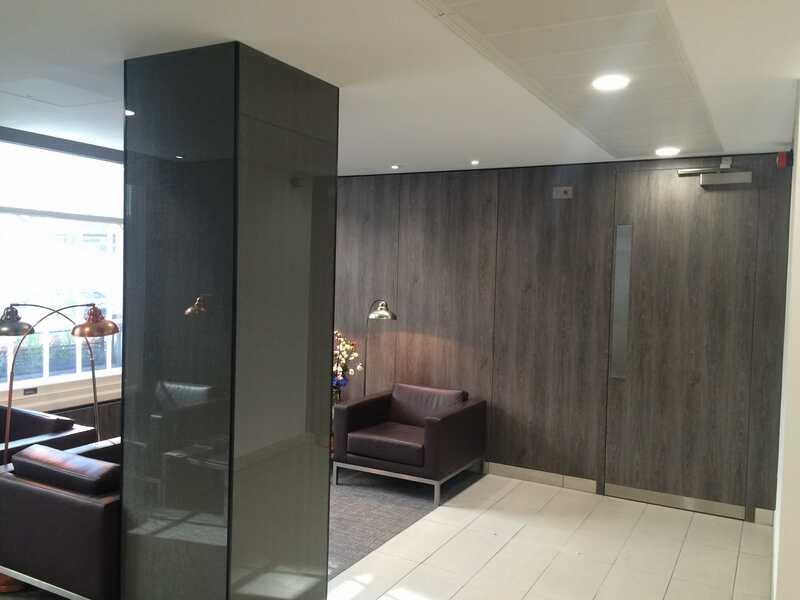 Working around a live site and to an architects brief the level of detailing throughout was a challenge which Martina thrived on. 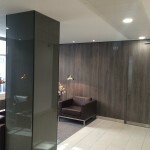 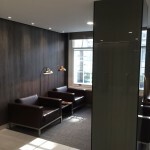 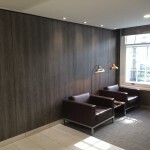 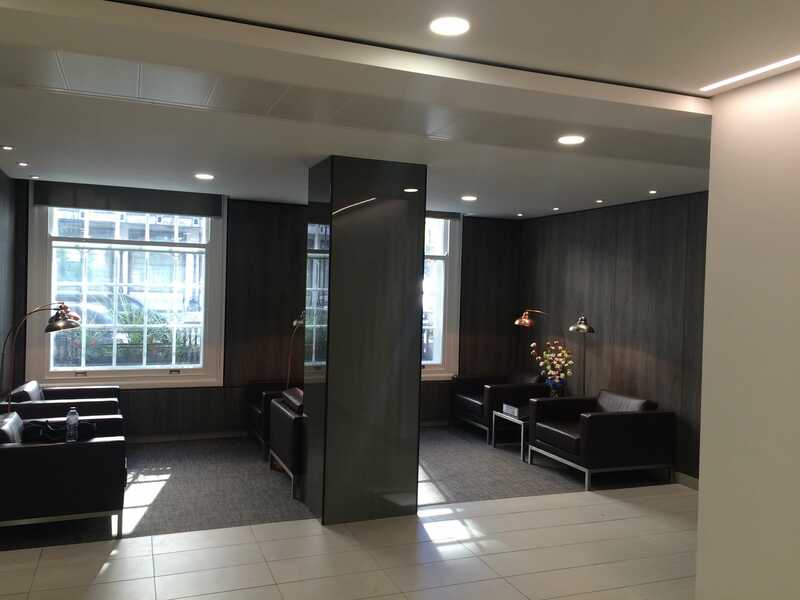 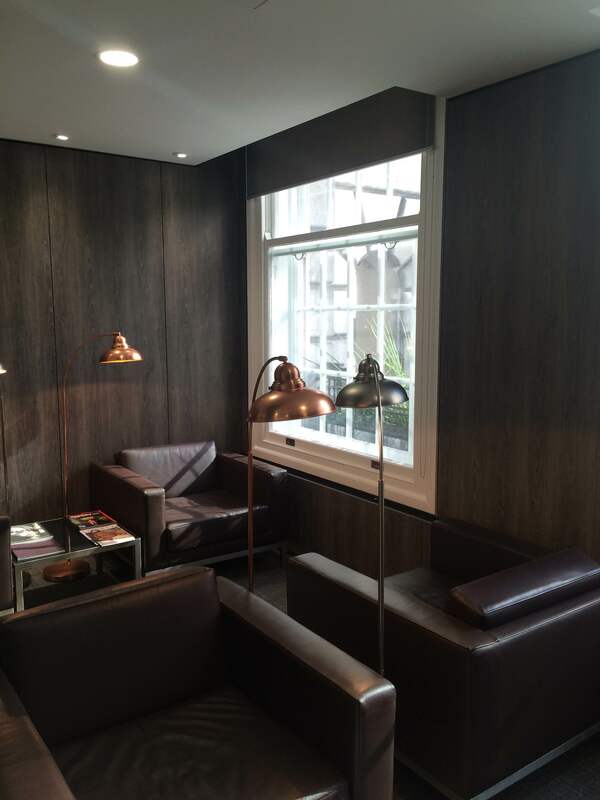 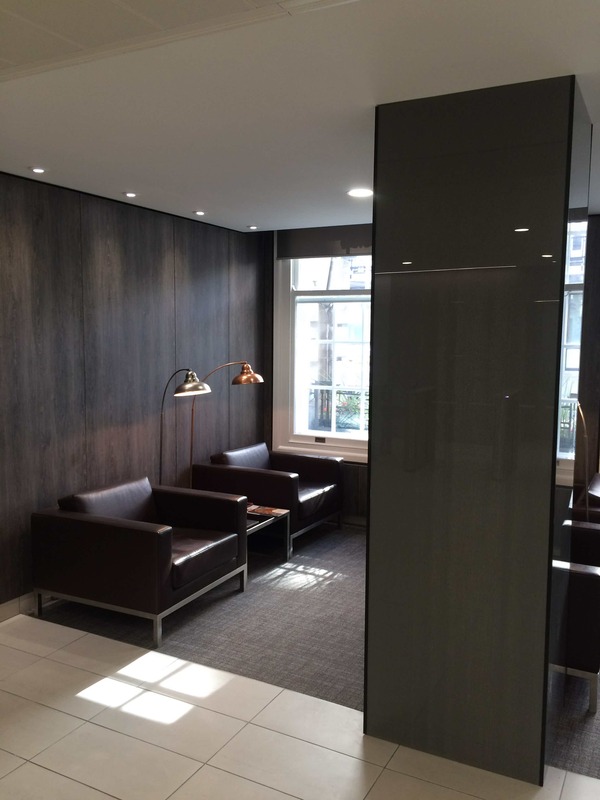 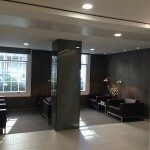 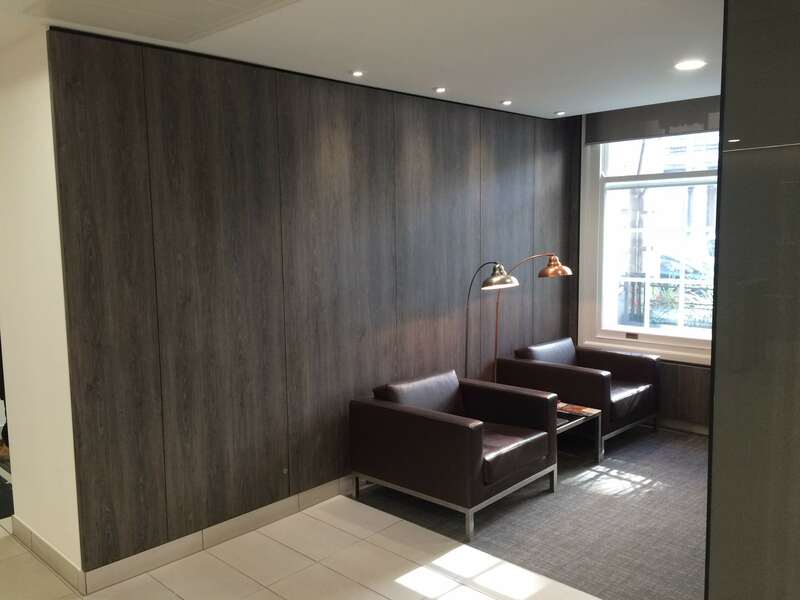 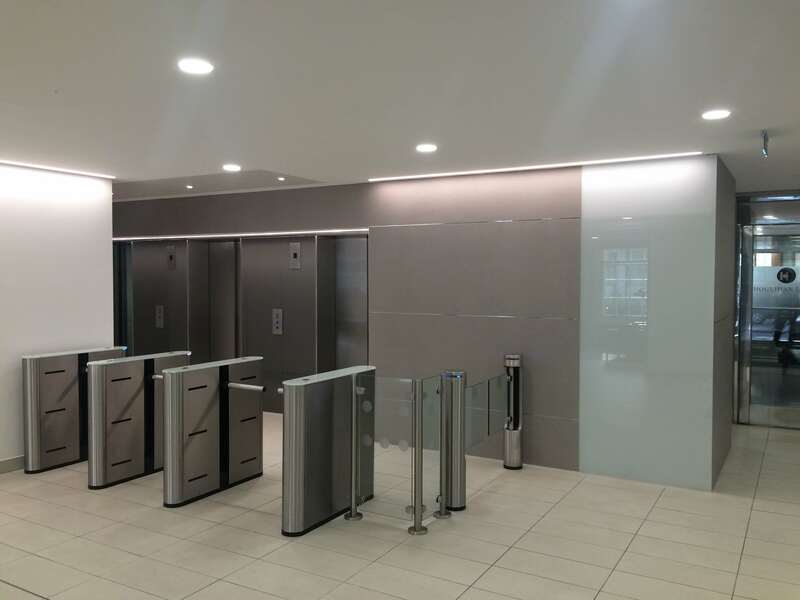 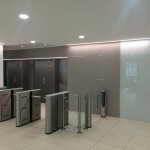 The manufactured and installed items included a Reception desk, Wall panelling with integrated storage and hidden doorsets and Lift lobby walls. 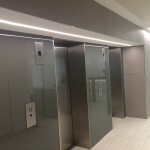 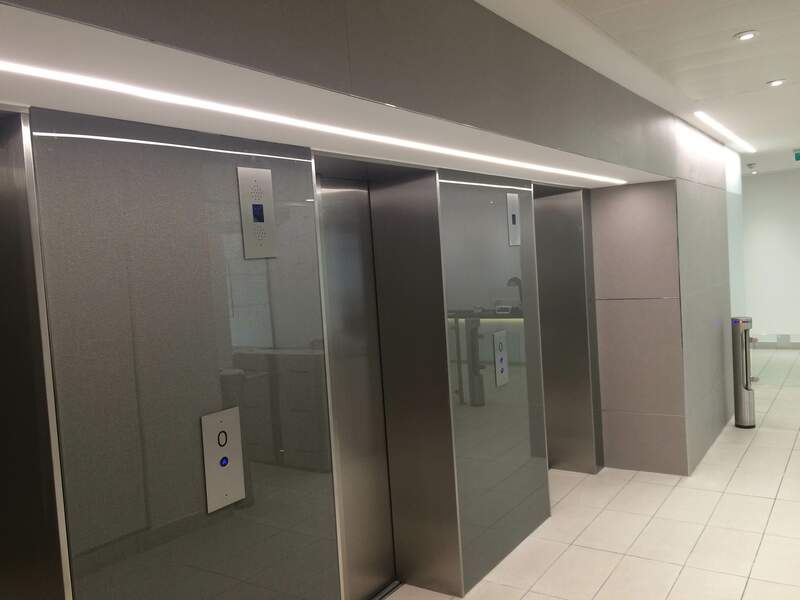 The Lift lobby walls consisted of steel mesh laminated glass from Chelsea Artisans with steel lift linings and large format tiles from Domus to the main feature wall.